It doesn’t matter that today’s Saturday Matinee is based on a book. If you’ve read it, great. Otherwise I doubt you’re going to go and pick it up now. I’m talking about Mute Witness by Robert L. Fish and I’m betting most of us haven’t heard of it. And that, even if you’ve never seen it, you’ve at least heard of Bullitt, the 1968 classic starring Steve McQueen, Jacqueline Bissett & Robert Vaughn. Baby, you can drive my car! Beep. Beep. 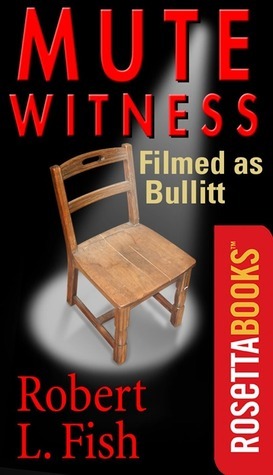 That San Francisco cop, a fictional NYC detective in Fish’s book, has become the go-to cinematic cop. Based on the real Dave Toschi, a SFPD officer in charge of the Zodiac Killer investigation, Toschi was played by Mark Ruffalo in Zodiac. Toschi was also the inspiration for Dirty Harry, on the hunt for The Scorpion Killer. 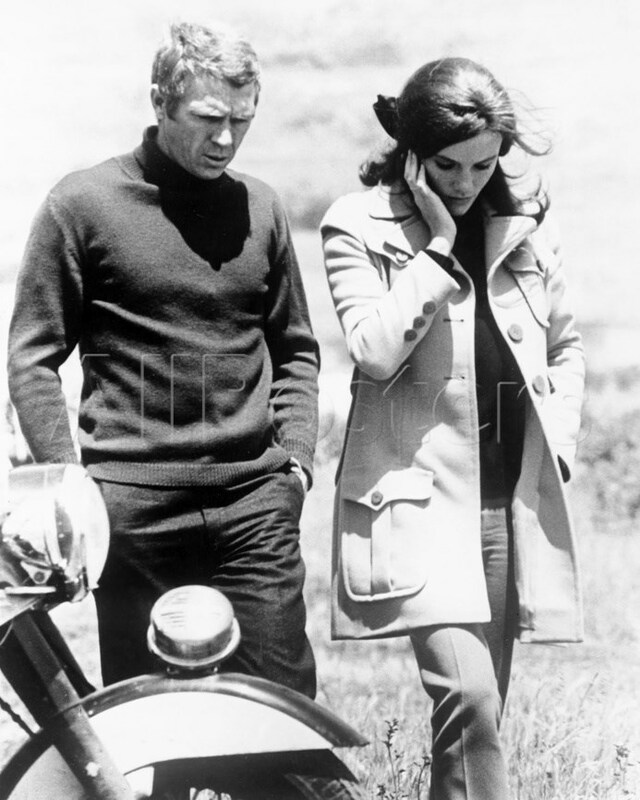 And Toschi’s habit of wearing his gun upside down in a shoulder holster inspired McQueen in Bullitt. 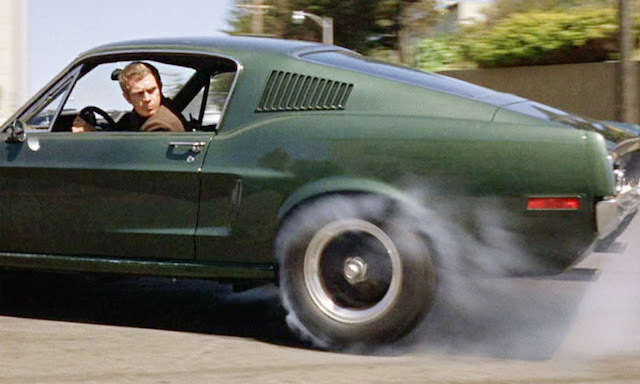 It should be no surprise Bullitt wasn’t a movie to garner a ton of awards. 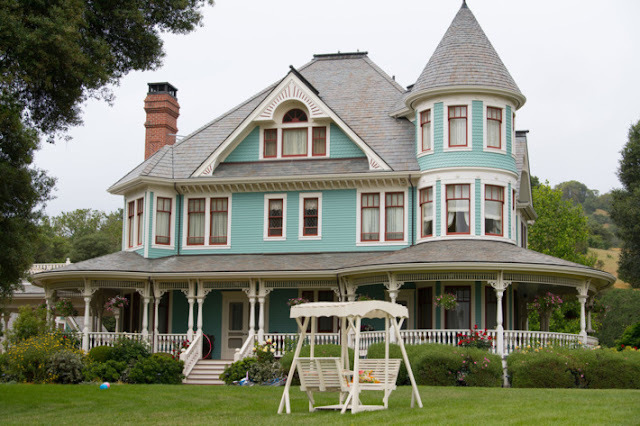 Oliver, a much-more Oscar friendly film garnered the top honor that year. 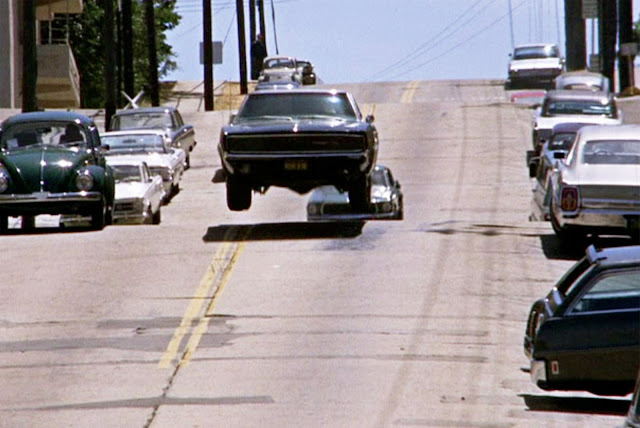 As an outstanding action film Bullitt was nominated for Best Sound and Best Film Editing, it won the latter. 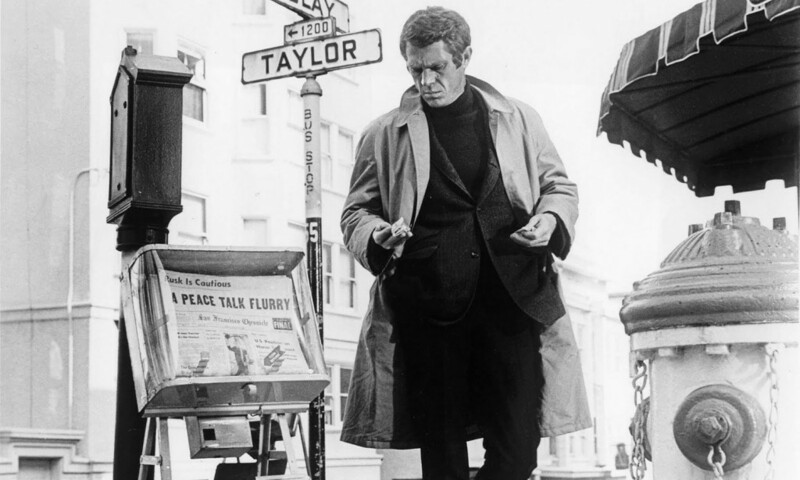 But let’s face it, the best thing about Bullitt, is Steve McQueen himself. And one of the most famous car chases in movie history. That last clip is smokin’ hot! With thanks to Henry Papermill on YouTube. And now, the vintage trailer, which, to be honest, feels choppy. 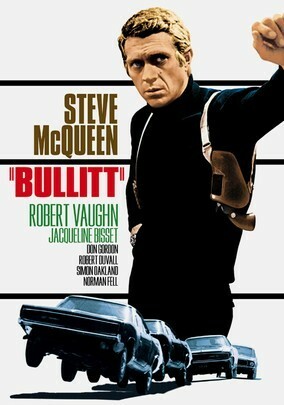 You can stream Bullitt on Amazon, iTunes and YouTube. 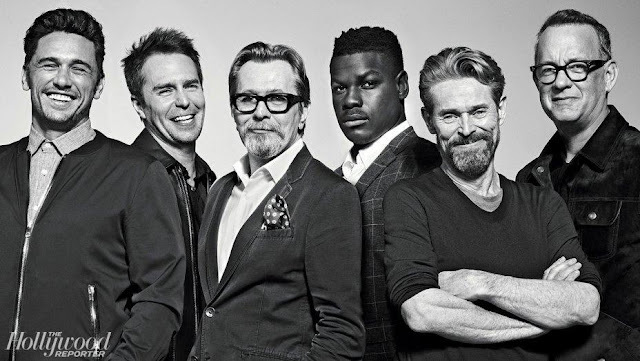 For Steve McQueen? I can't take the credit, but I will.